A lot of the more adventurous activities like white water rafting, downhill biking, rock clmbing, via ferrata are all possible for older children. There is however still plenty to keep the younger ones amused too, we have listed a few of the many options below. Thanks to the Multi Pass there are now a lot of high level walks that are accessible to families. You can use the telecabines & chairlifts to reach go up and down the mountain, all for only 2 euros a day! 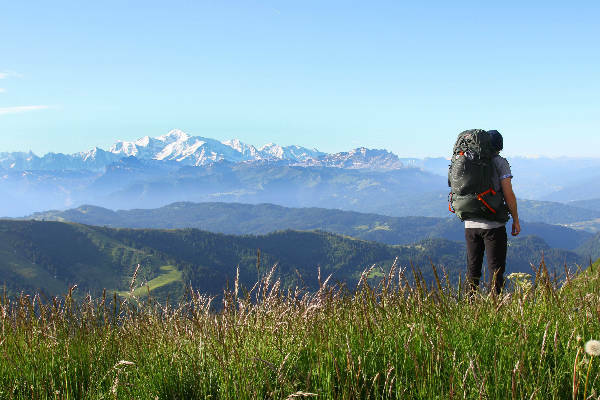 Easy family walks with great views, which have access to good restaurants, are all accessible from Mont Chery telecabine in Les Gets and the Supermorzine and Pleney telecabines in Morzine. Walks along the river, “Les Dereches” in Morzine pass by a play park, horse riding centre & fitness trail are also great as is the river walk up past the stunning Nyon waterfall. A great favourite with the under 5s is going for a ride on a Shetland (or Alpine equivalent) pony or donkey. Pony rides are available for around Lake Montriond, along the Dereches river beside the equestrian centre in Morzine or at the swimming lake in Les Gets. Donkey rides are also available at Lac De Mines D’Or with a guide or hire your own donkey for half a day. Another family must is a visit to the Lindarets Goats Village which is made up of mountain restaurants and souvenir shops and is overrun by goats! They cunningly get the tourists to feed the goats by selling goat food. It is a little bit smelly but very entertaining as goats clamber everywhere and stubbornly refuse to move out of the way for bikers, walkers AND cars. A major hit with the kids! 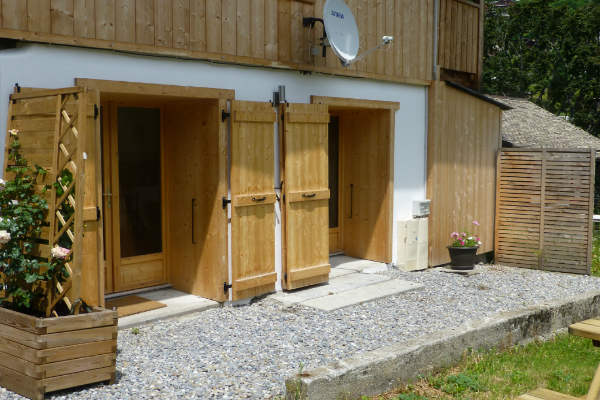 The outstanding pool and swimming complex in Morzine is always a hit with adults and children alike. It has an Olympic size pool, a medium size pool for children at 60-100cm deep and then an area for for toddlers with water only 25 cm deep. It’s equipped with colourful slides and water fountains making it a very popular choice on the hottest of days. There is also a volley ball court, table tennis, a water slide, bouncy castle, restaurant and picnic areas. 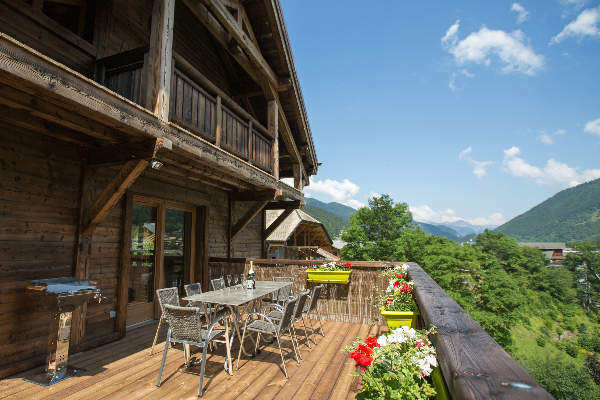 The lakes at Les Gets and Montriond are also fully life guarded during July and August and provide a nice alternative to the pool with stunning scenery. The new multi pass gives you FREE access to the pool and both lakes offering fantastic value for money. There are a couple of fantastic ropes courses in Morzine and one in Les Gets. 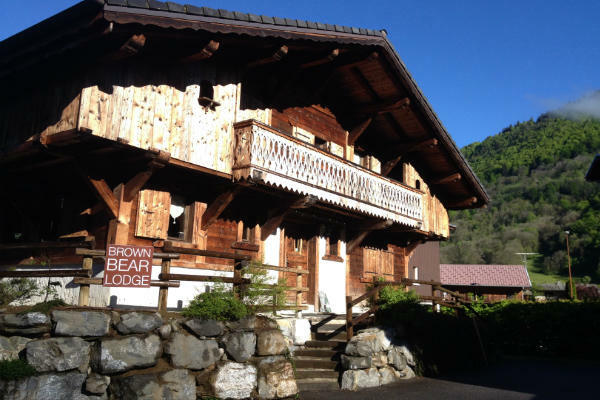 Indiana Adventure park is along the river close to the swimming pool in Morzine and the Nyon high ropes course is just a little out of town near the waterfall. The Adventure Parc in Les Gets is just behind the swimming lake and has some fantastic views looking out towards Mont Chery. These are like obstacle courses high up in the trees. You make your way around on paths made from ladders, swing bridges and death-slides, however it is quite safe as you wear a suit and harness and are always clipped on to the steel ropes. In both Morzine and Les Gets there is a circuit for the very young, (from age 2 in Morzine) and 4 circuits for older children and adults. The courses are all of varying difficulty with blue, red, black and even super black trails. There are several places to fish: Lac Des Mines D’ Or, lake Montriond, the Plan du Rocher lake… but also in the Dranse, the river that runs through Morzine and in which the much sought after lake Geneva trout spawn their eggs. Day permits or 15 day holiday permits are available from 1st April to 30th September.